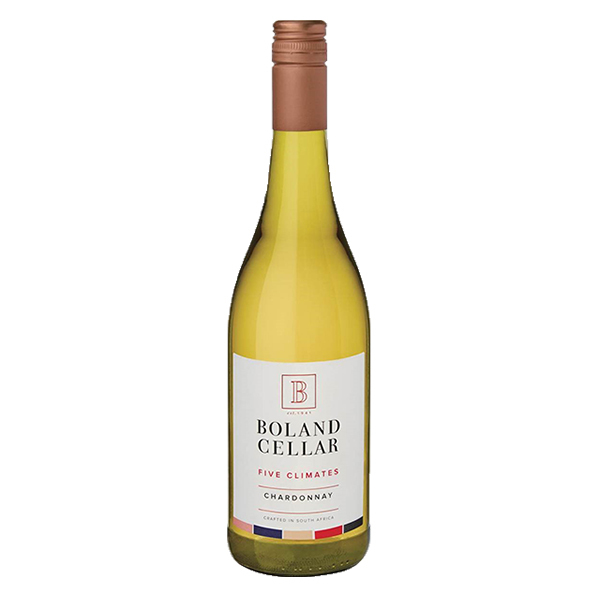 This Chardonnay expresses aromas of baked pear and whiffs of buttered toast and citrusy undertones. 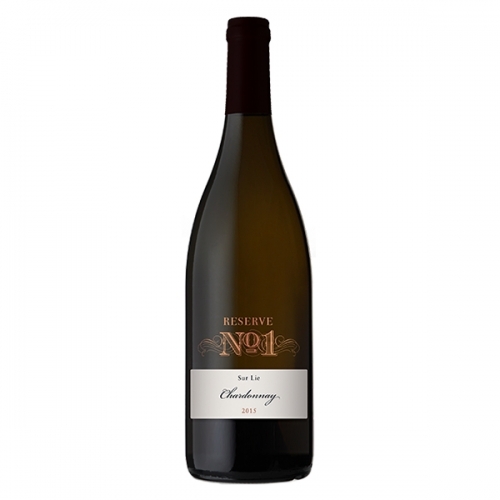 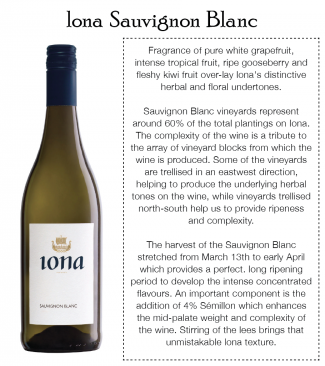 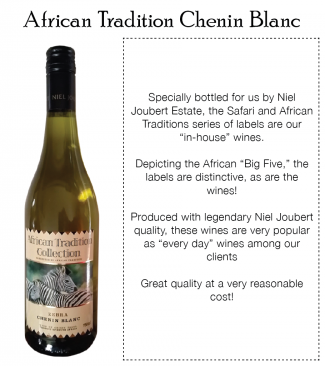 An elegant un-wooded wine with typical Chardonnay flavours. 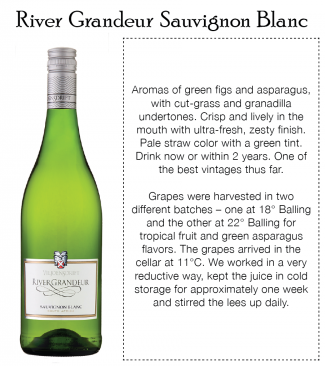 Delicious with shellfish and white meat casseroles.